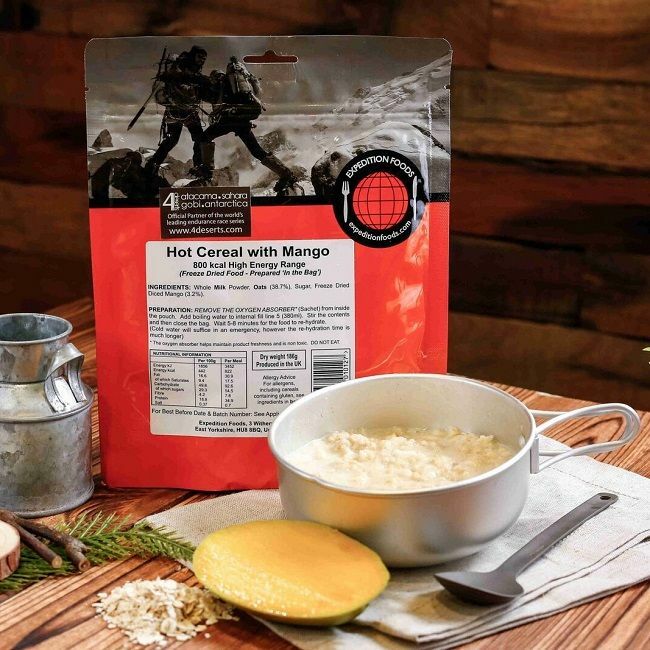 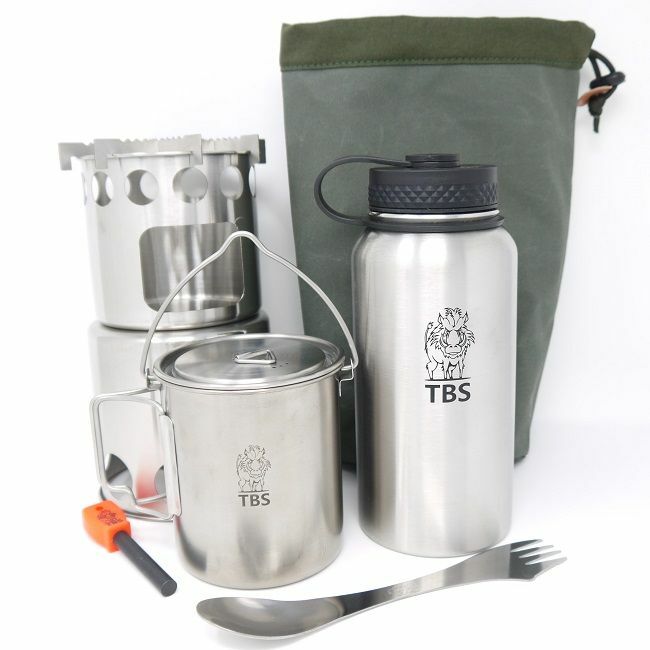 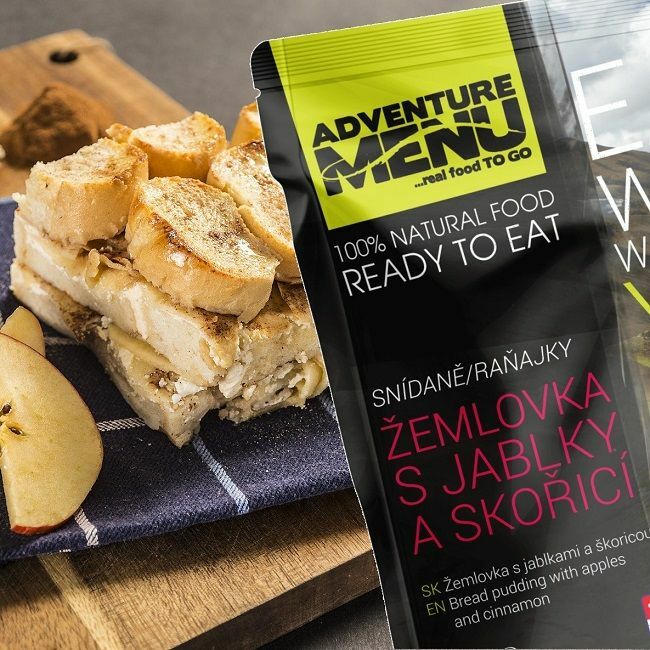 Adventure Meals quite simply represent one of the best tasting and calorific meals on the market today. 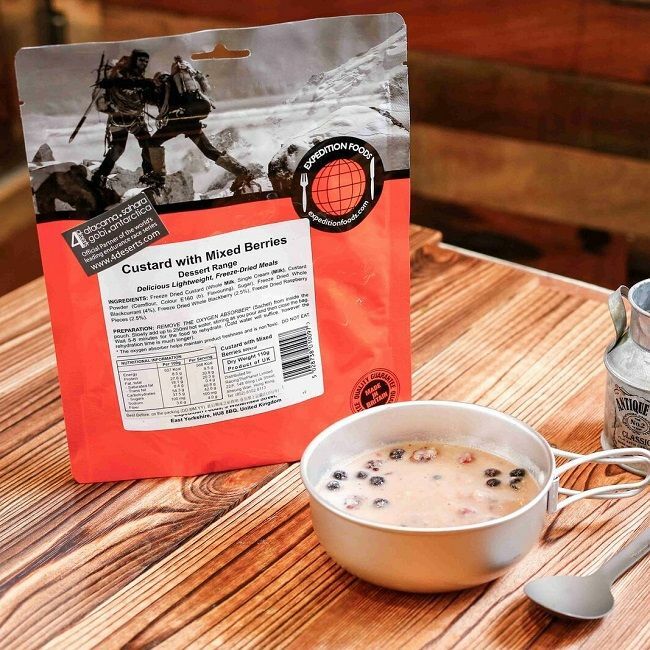 Their Jerky is exceptional quality and is the perfect snack food for the great outdoors. 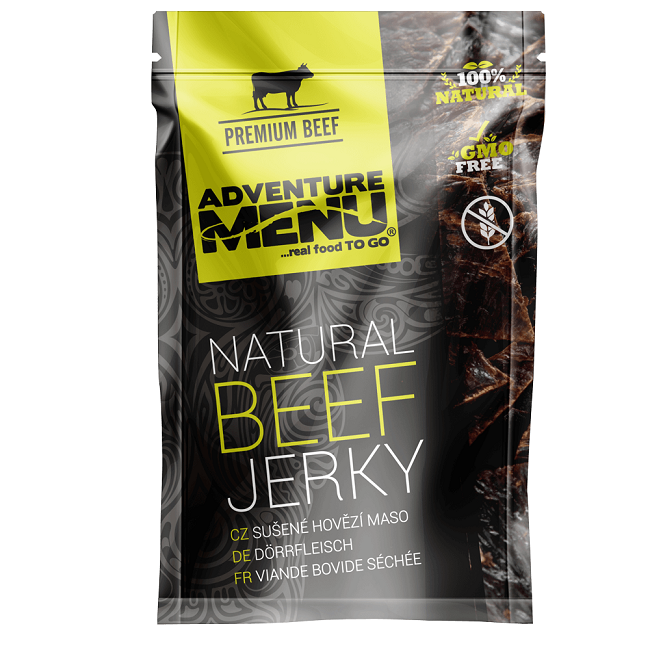 It is 100% natural as it is simply meat and a little salt, there are no additives, MSG, artificial flavourings or colouring. 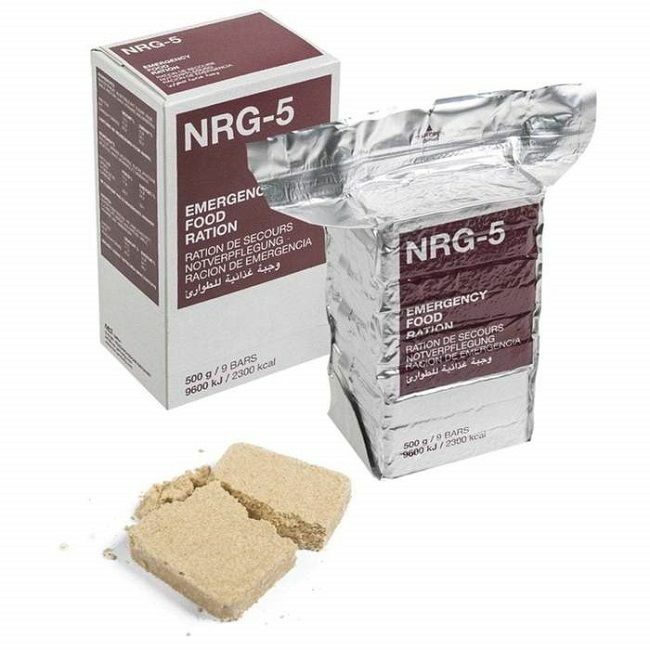 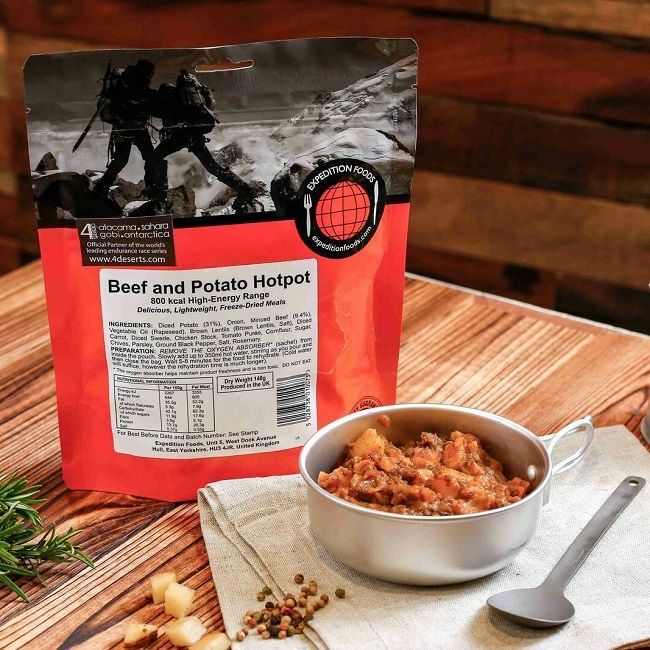 To make 100g of Jerky they use 320g of meat so it really packs a punch of protein which is ideal for muscle regeneration after hard exercise or exertion.